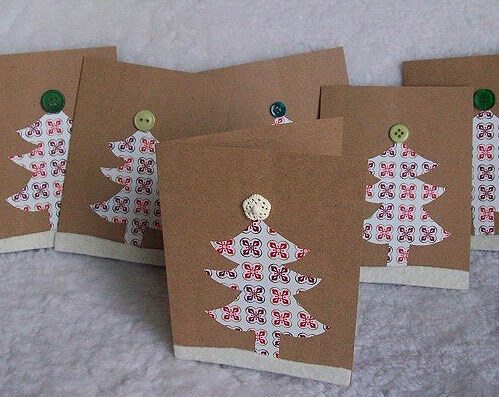 With just a week to go before Christmas, everyone is busy gearing up for the festive occasion, buying Christmas presents and cards for friends and loved ones. 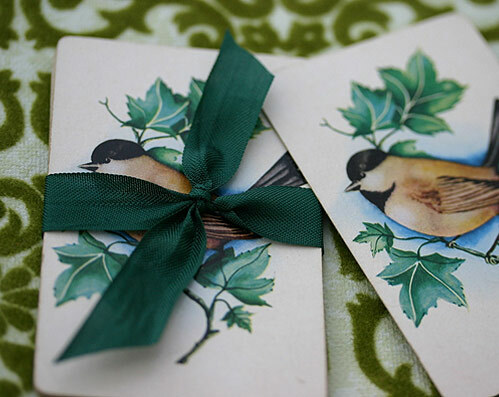 However, nothing says “I love you” better than a self made gift card or tags to accompany the present you specially picked out and gift wrapped. 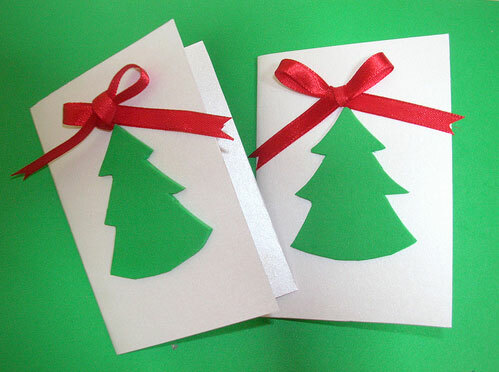 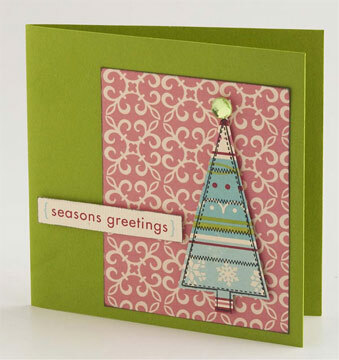 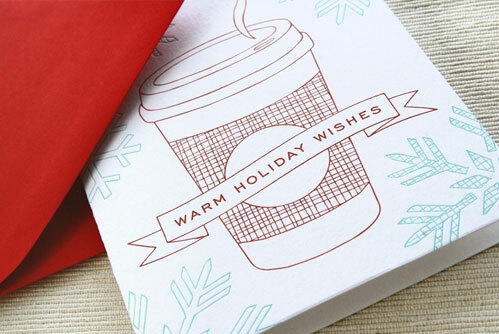 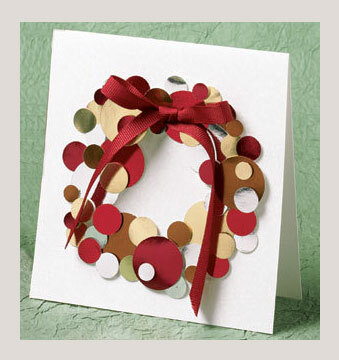 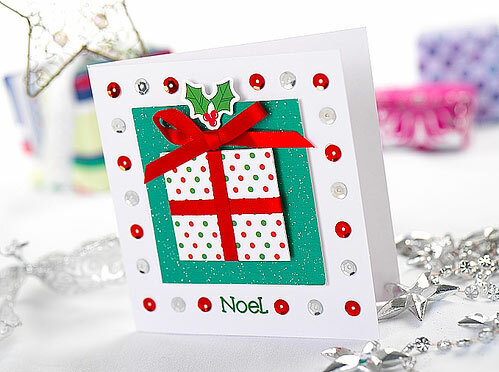 This also allows you to create cards that complement the packaging of the gift and is one of a kind. 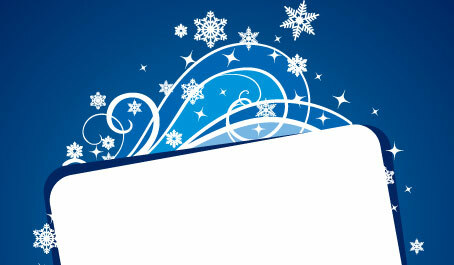 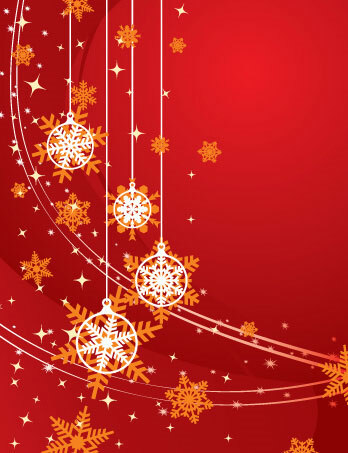 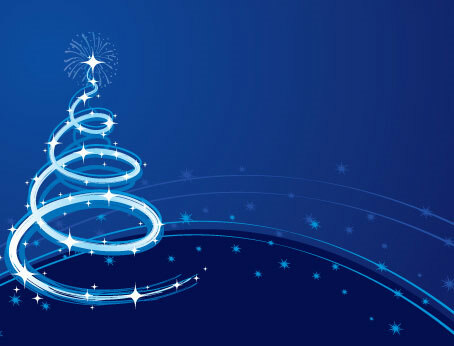 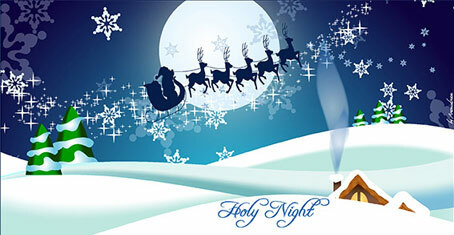 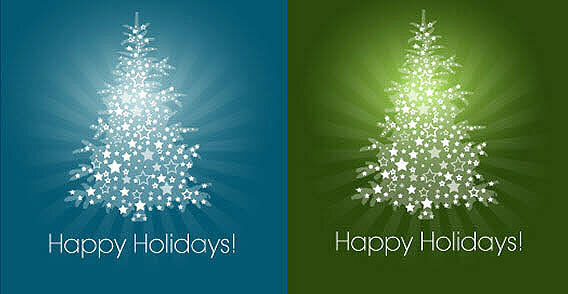 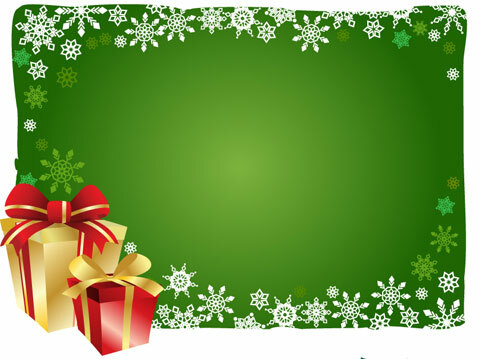 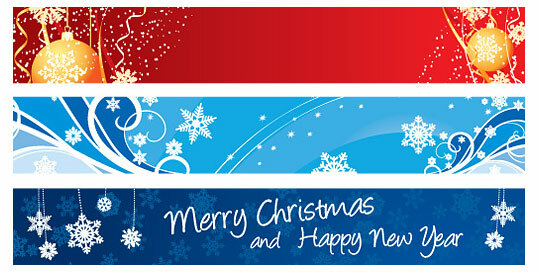 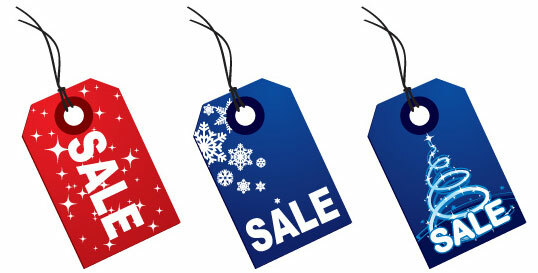 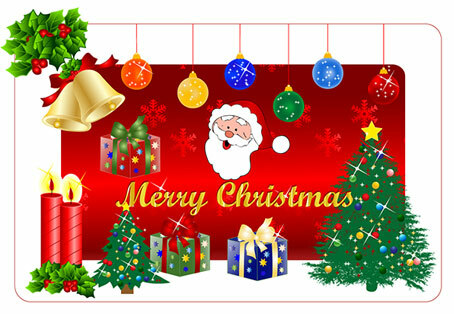 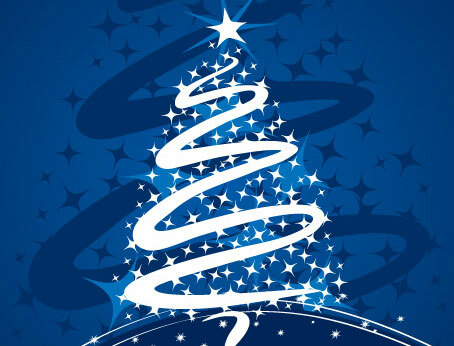 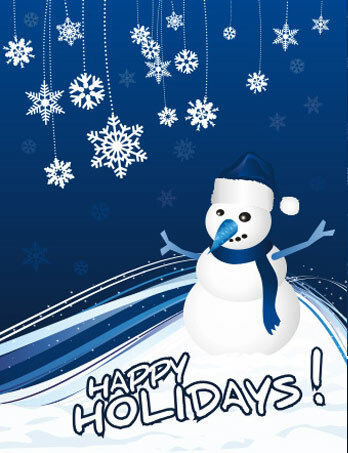 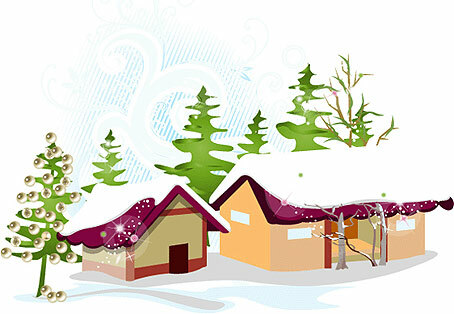 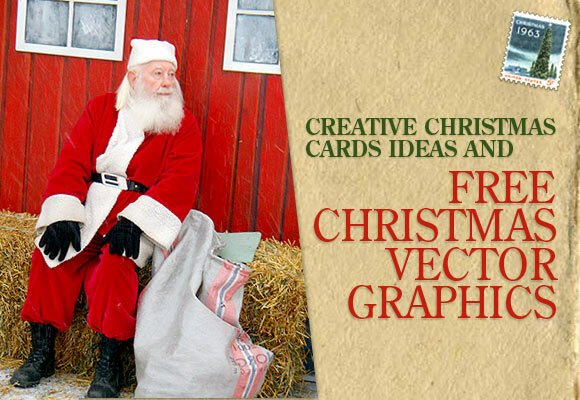 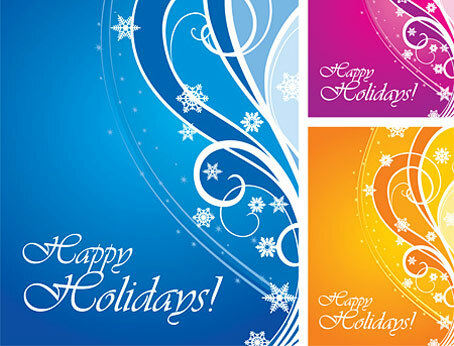 Christmas vector graphics are great for creating e-cards or electronic mailers to send to family and friends. 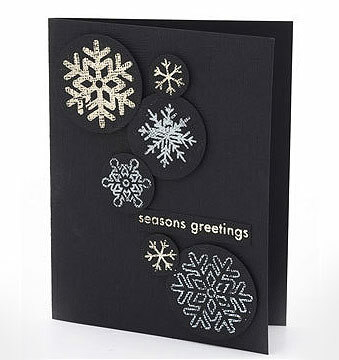 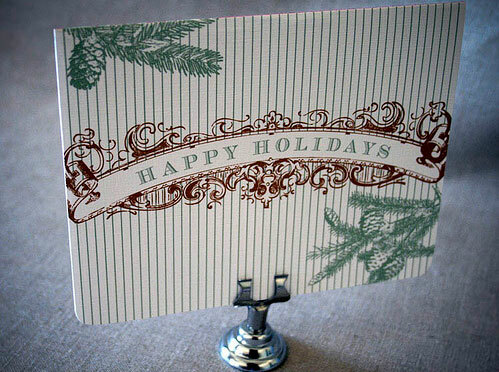 It is also a fantastic way to reach out to your clients and send your well wishes their way during this festive season. 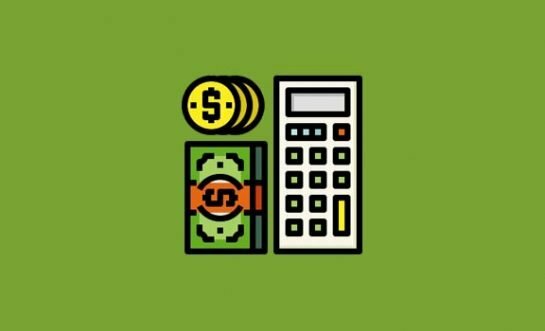 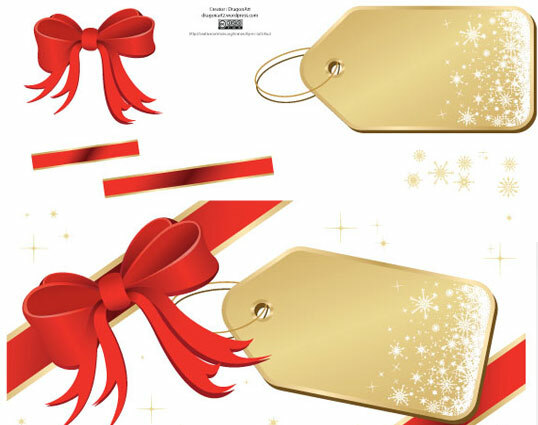 Here are some ideas to help you make your own Christmas gift cards as well as a couple of Christmas vector graphics for the tech savvy individual. 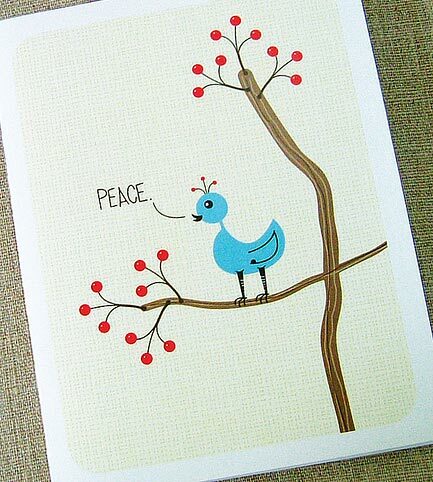 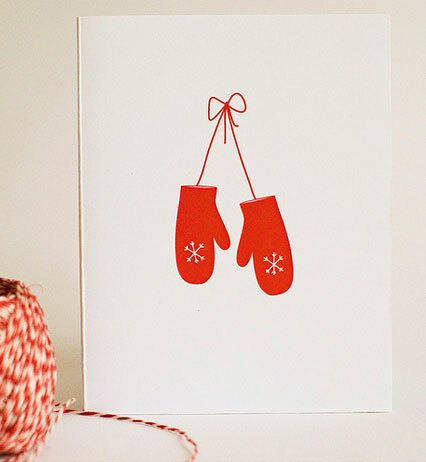 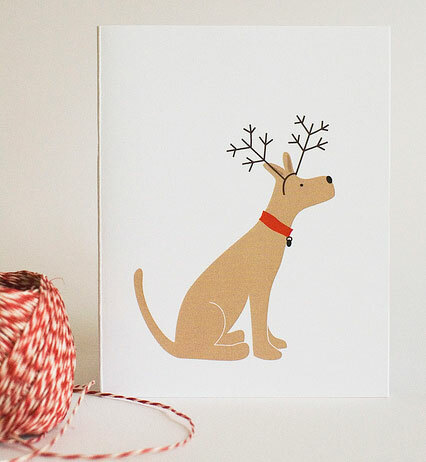 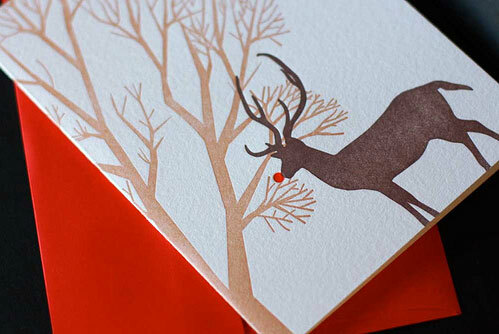 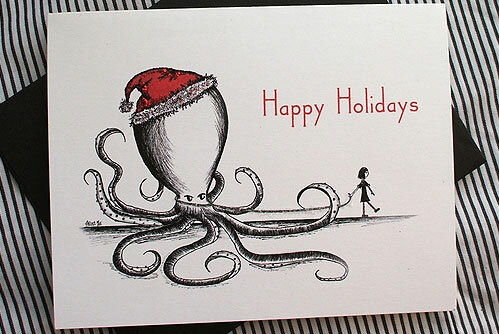 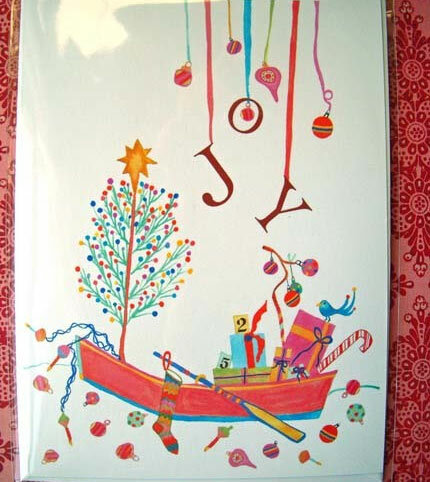 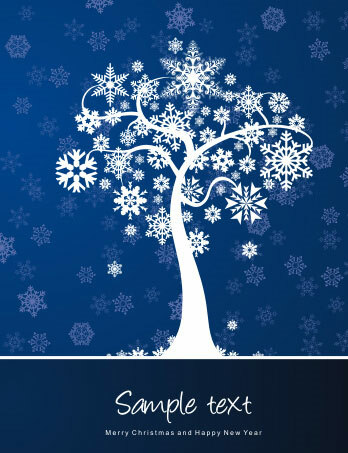 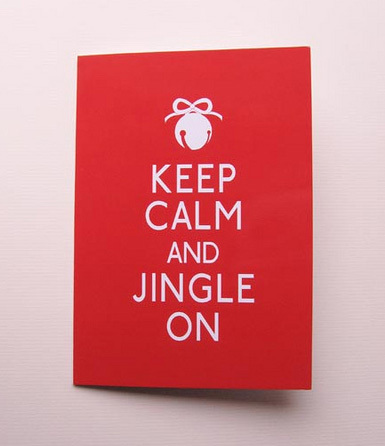 45+ Beautiful Christmas Cards: A collection of beautiful Christmas Cards. 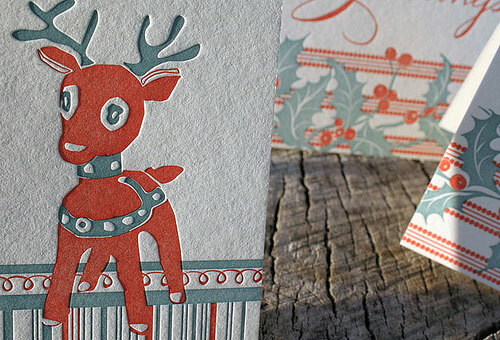 31 Designs With Beautiful Christmas Illustrations For Inspiration: A collection of beautiful Christmas Illustrations. 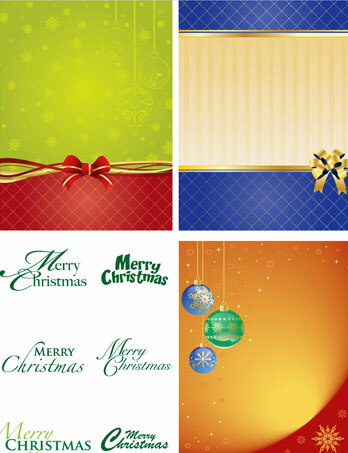 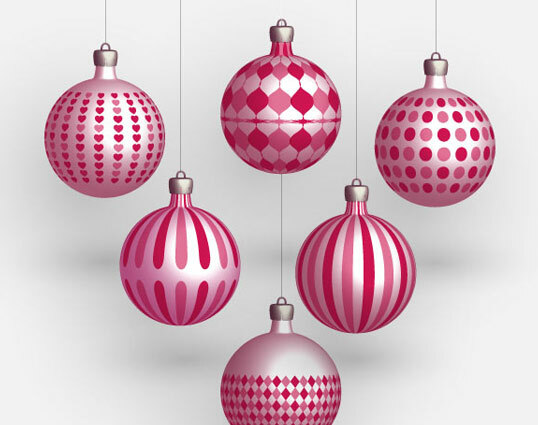 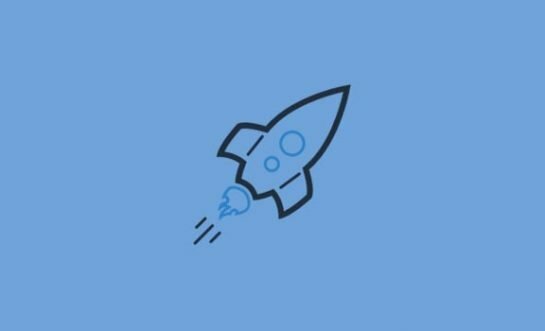 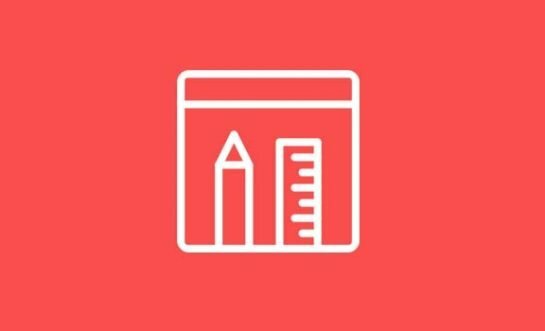 40 Best Christmas Resources: Wallpapers, Themes, Icons, Vectors and More: A mash-up of the Best Design Resources for Christmas around. 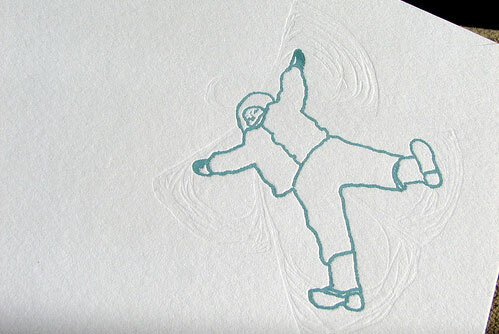 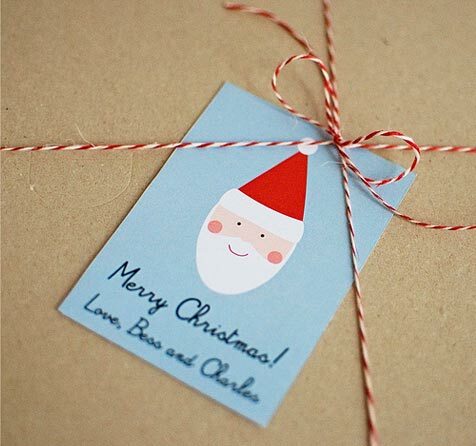 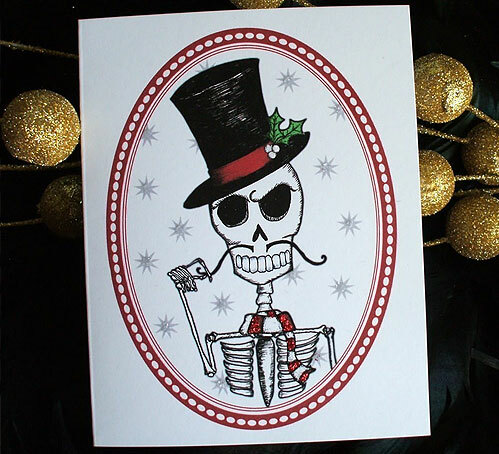 If you’ve got any simple and creative ideas for a handmade card or any Christmas vectors to share, please feel free to comment below!